From midnight Wednesday 13the February until midnight on Sunday 17th February (UTC -5:00), we are offering a 30% discount on all our aircraft! Enter code: VALE2019 where you see 'got code' at the checkout. Milviz have some great planes. Great systems depth and modelling. 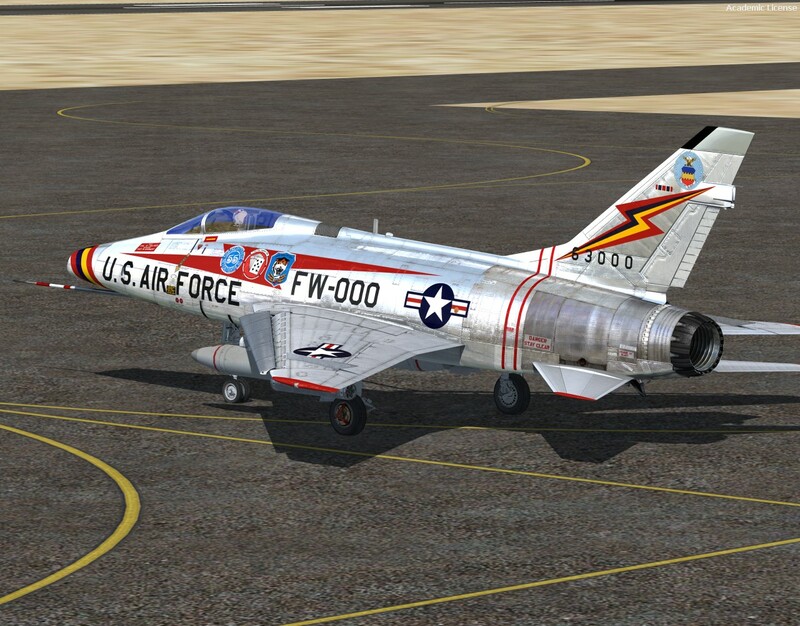 When I was a kid and had posters on my wall it was the Phantom that I liked the best so hmmm , probably just get the Phantom and the Super Sabre . The advanced milvis phantom package talks about having tacpack for the f4 included. Does this mean that all the weapons and weapon systems work out of the box or do you still need to buy tacpack from vrs ? I'm assuming you need vrs tacpack for fsx@war too ? Hi Skoop , Yes you need VRS Tacpack . The plane comes with the Tacpack functionality (to use Tacpack) with the package . Sometimes aircraft developers charge extra for Tacpack functionality , but then you still need the actual Tacpack from VRS itself . Even though the plane is Tacpack compatable it needs the VRS Tacpack module (paid). It is worth it in my opinion.